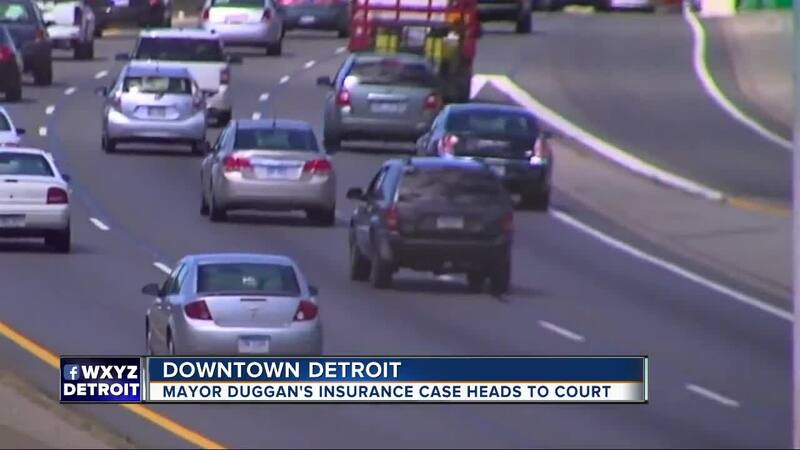 Detroit Mayor Mike Duggan’s latest attempt to overhaul Michigan’s no-fault auto insurance laws heads to U.S. District Court on Thursday afternoon. The judge will look at arguments from the mayor’s August lawsuit which calls current no-fault auto insurance unconstitutional. 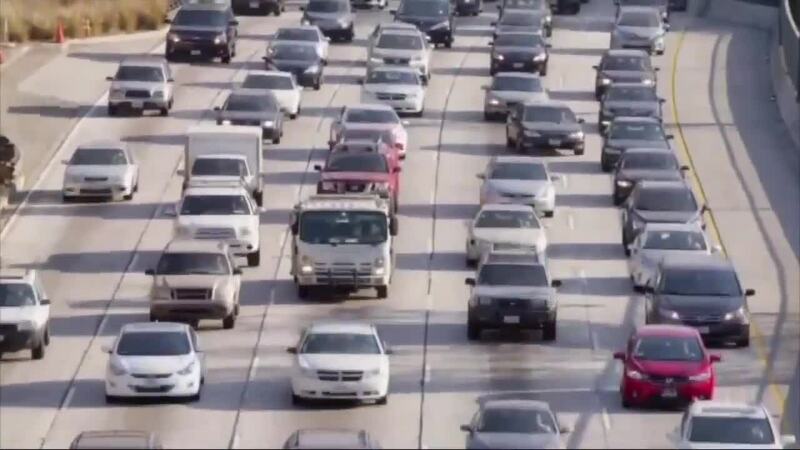 DETROIT (WXYZ) — Detroit Mayor Mike Duggan’s latest attempt to overhaul Michigan’s no-fault auto insurance laws heads to U.S. District Court on Thursday afternoon. The judge will look at arguments from the mayor’s August lawsuit which calls current no-fault auto insurance unconstitutional. “I no longer have faith in Lansing to do the right thing,” said Duggan in a prior interview, days after the Michigan legislature rejected a bill backed by the mayor to change Michigan’s insurance system. A number of groups have come out to support the need to overhaul Michigan’s insurance system, but some have stopped short of supporting the notion of changing it via the courts. Others, have pointed out that the no-fault system is only one aspect of Michigan’s high insurance rates. “They are afraid that nobody is considering their interests in this lawsuit,” said Arthur Liss, a lawyer representing six clients who rely on no-fault benefits. Liss’ clients have suffered significant brain and spinal cord injuries, as a result of no-fault insurance they receive benefits that they fear could be stripped if current laws change. 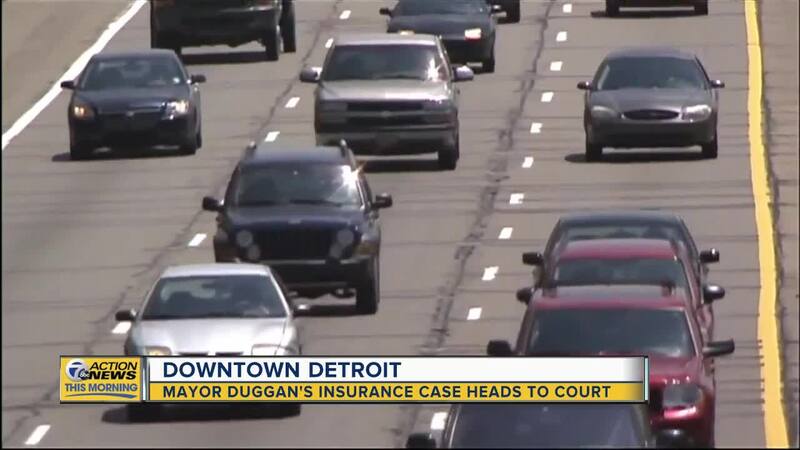 If the judge were to side with Duggan, the suit asks for a six-month window where the state could amend the law to drop insurance rates. If the state can’t fix, or lower, the rates within that time the suit asks the court to change Michigan to a system similar to neighboring states that have lower insurance rates already.